Battery. Have your vehicle's battery inspected by us using professional equipment to ensure it has sufficient power. Tires. 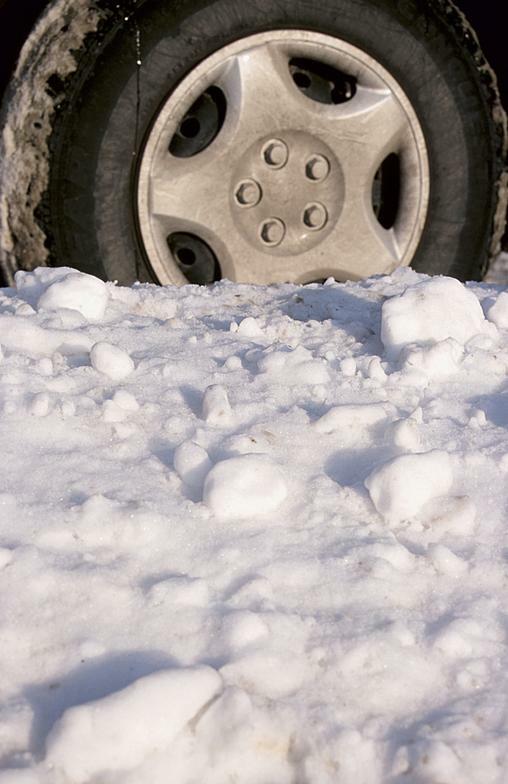 In areas where snow and ice are facts of winter, now is the time to check your tires. Windshield Wipers. Replace old, worn blades, and since our climate is harsh, snow (rubber-clad) blades can be an effective alternative. Engine. Get drivability problems such as harsh idling and stalling repaired. It is important to replace old air and fuel filters as well as a faulty positive crankcase ventilation (PCV) valve. Anti-Freeze/Coolant. Make sure the condition, level and concentration (usually a 50/50 mix of anti-freeze and water) of your vehicle's anti-freeze is appropriate. Fuel. Maintain a gas level of at least half-full. A full gas tank helps keep moisture from forming and also adds a beneficial weight increase. Oil. Change your car's oil according to the manufacturer's recommended intervals. In extreme conditions, switching to synthetic oil, which is less susceptible to thickening, can be advantageous. Heater/Ventilation/Air Conditioning. In order to drive safely and comfortably, your vehicle's HVAC systems need to be in good working condition to keep the cabin dehumidified. Lights. Inspect all lights, replace burned-out bulbs and clear any grime that has accumulated on the lenses. Exhaust System. Your vehicle's exhaust system should be inspected for leaks.